Ibadan – Former Gov. 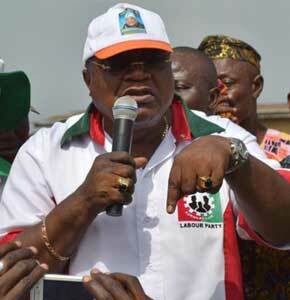 Adebayo Alao-Akala, the governorship candidate of African Democratic Party (ADP) in Oyo State, has picked Prof. Abideen Olaiya, as his running mate for the 2019 governorship election. This information was contained in a statement signed by Mr Abraham Ojo, Alao-Akala’s Chief Press Secretary and made available to newsmen in Ibadan on Saturday. Olaiya, an Associate Professor of Crop Eco-physiology, was a governorship aspirant of Accord Party in the state before his appointment. Alao-Akala said the renowned scholar was picked after due consultations with stalwarts and key stakeholders of ADP in the state. Olaiya, an indigene of Ibadan, holds a doctorate degree in Agronomy from the University of Ibadan and lectures at the Federal University of Agriculture, Abeokuta. 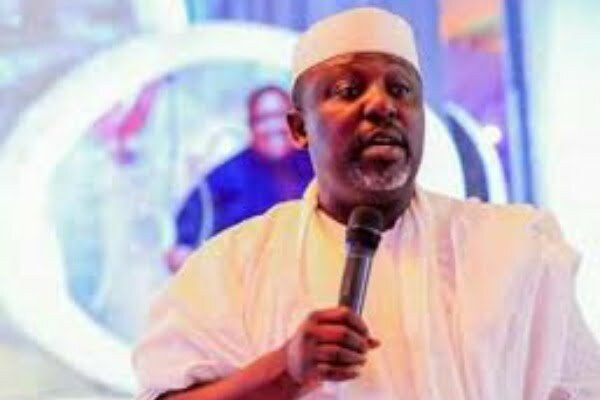 He joined politics in 1995 and was in 1998 elected to represent Ibadan South East/North East at the House of Representatives on the platform of Grassroots Democratic Movement (GDM). 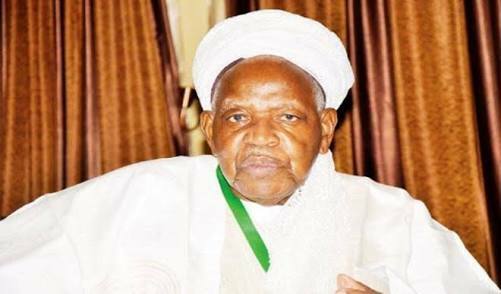 The don is a devout Muslim and has served several Islamic bodies in leadership capacities since the past three decades.